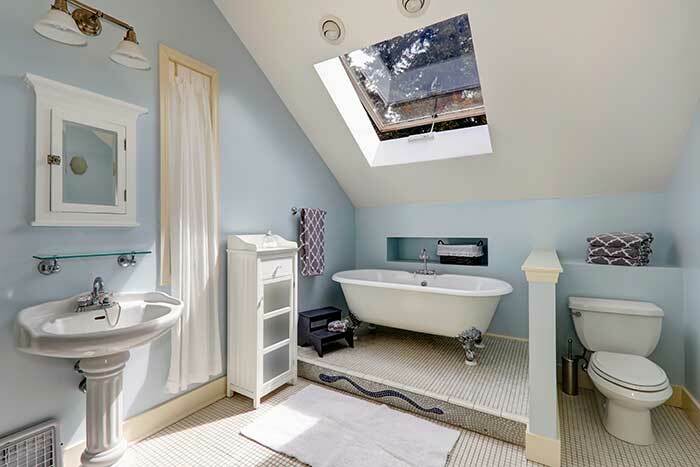 We provide a range of different wood products. 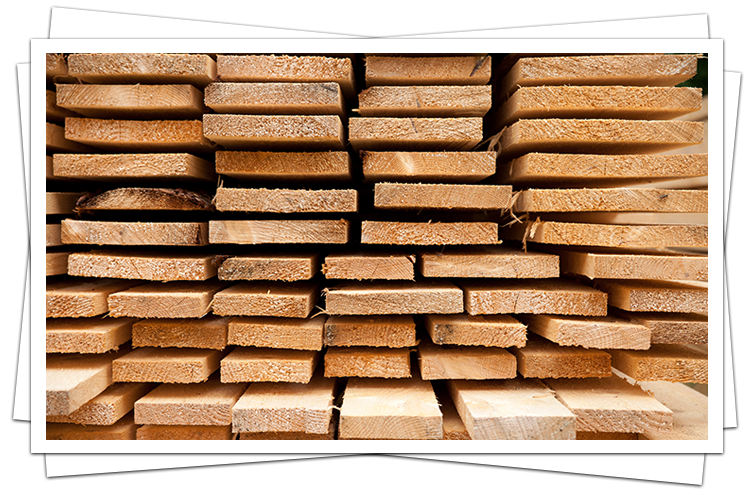 We have been supplying timber to both domestic and commercial customers in Dartford, Bexley and South East London since 1969. 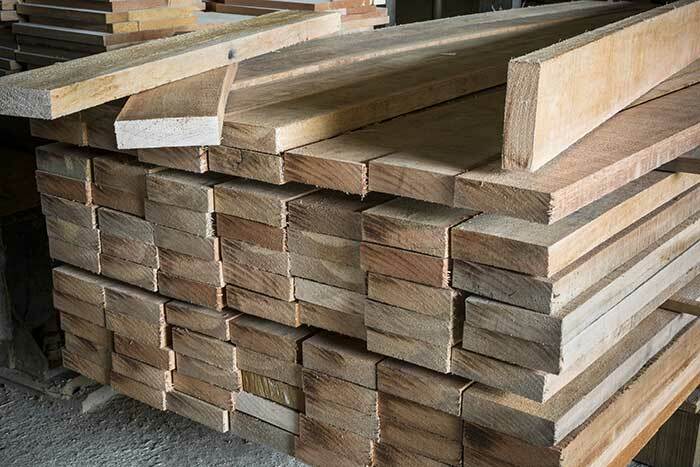 We supply top quality timber at affordable prices and as a family-run business pride ourselves on offering a quality, professional and trusted service. 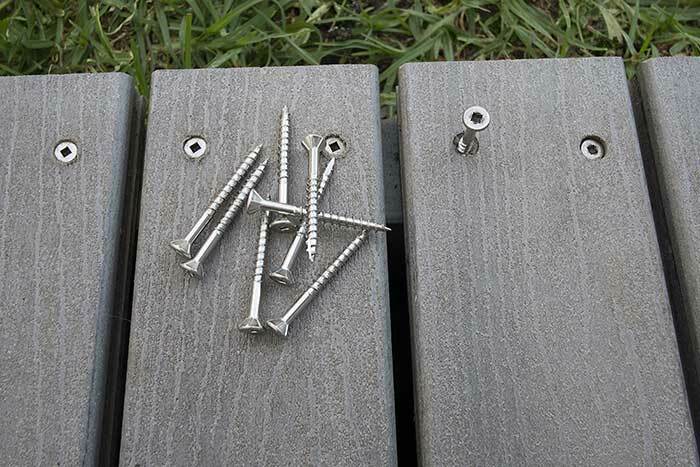 If you’re looking to create decking in your garden or outside space we have a wide choice of suitable timber so you can achieve the exact look and finish you want. 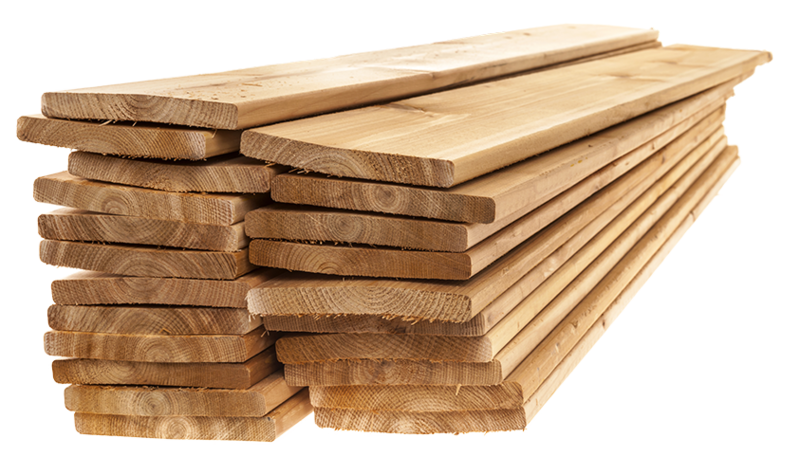 We can also supply timber for fencing, from posts to paneling. 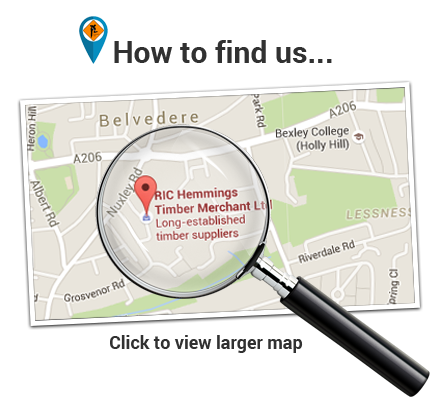 We have an experienced, knowledgeable team who are able to advise and supply the right kind of timber for your specific job, whether you are a DIY or trade customer. 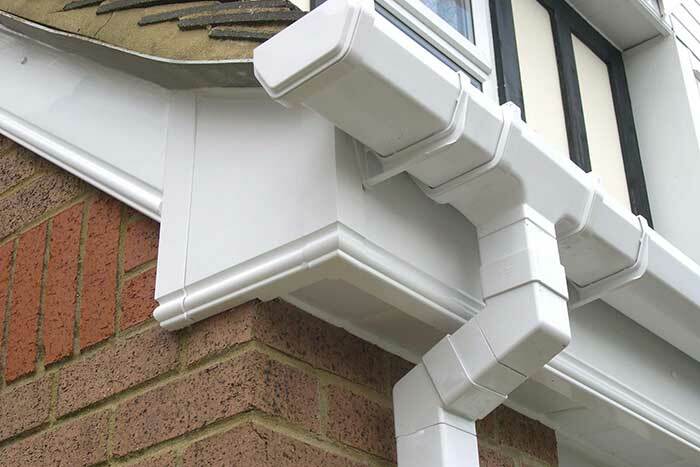 Please get in touch to discuss your requirements and to get a quote. 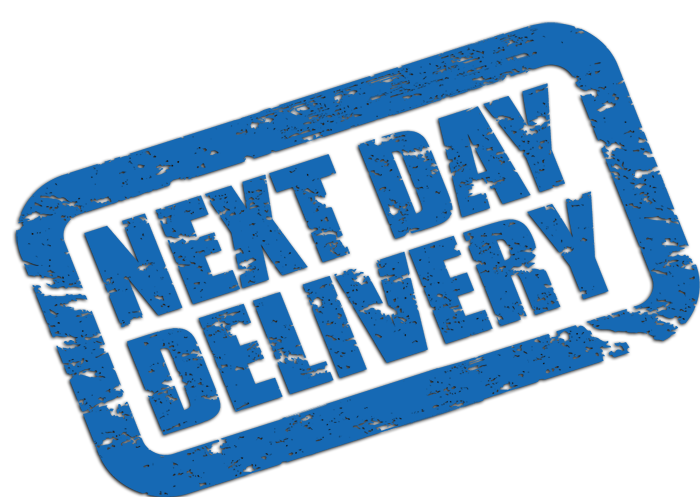 Next day delivery is available throughout the areas of Bexley, Gravesend, Bromley and Lewisham Dartford South East London. Same day delivery may be available but is not guaranteed. By ticking, I agree to share my form response.